Launched internationally in 2011 and in the UK in 2012, the scheme was intended to provide a more practical and cost-effective alternative to traditional pool cars as well as daily rental, taxis and grey fleet usage by enabling employers to set up their own, fully managed shared use scheme, backed up a web portal and keyless access. Previously only offered with BMW and Mini vehicles, the scheme is now being expanded to offer other brands – including electric and hybrid cars – and LCVs. 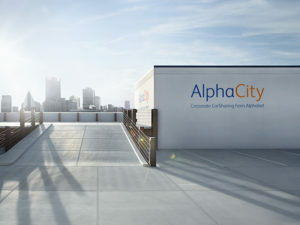 Other changes also see the AlphaGuide app enhanced to integrate AlphaCity reservations, further driving the shift to mobility.